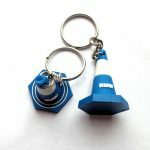 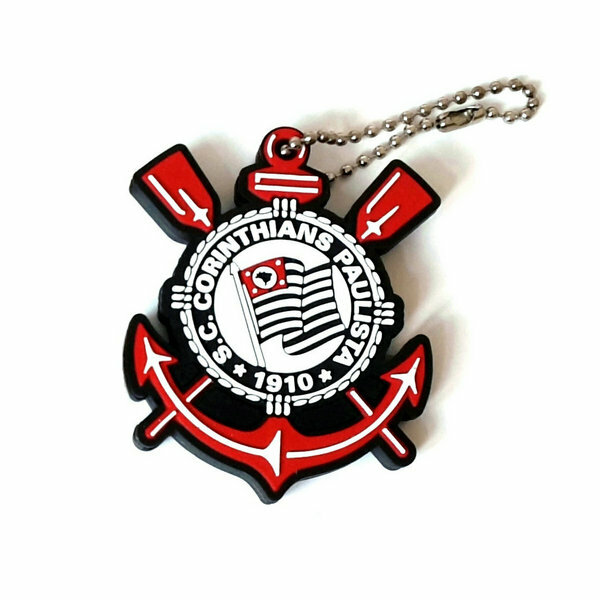 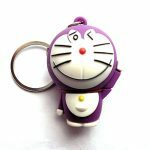 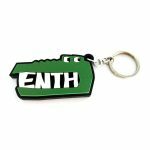 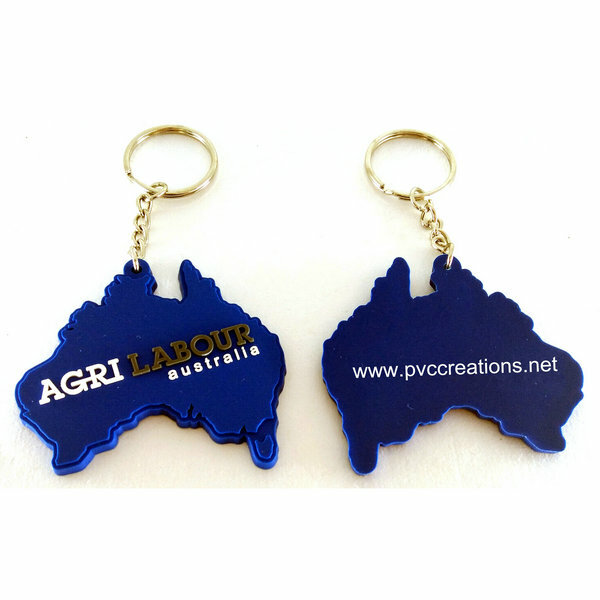 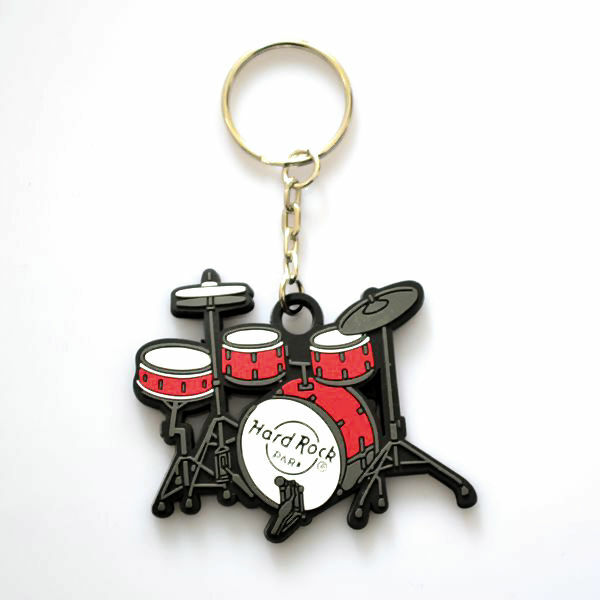 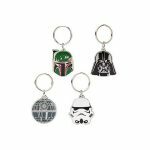 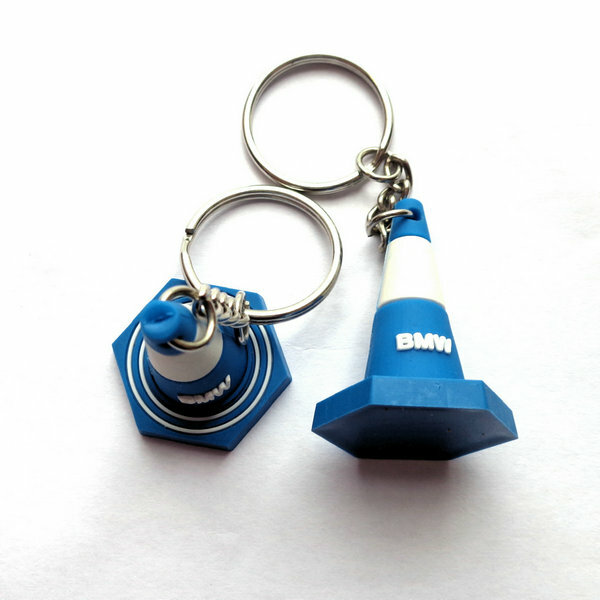 Custom Soft PVC Rubber keyrings – Make Your Logo Really Stand Out! 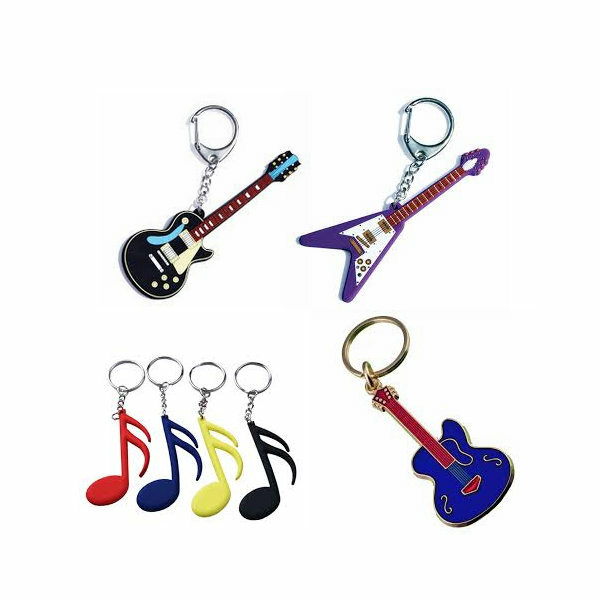 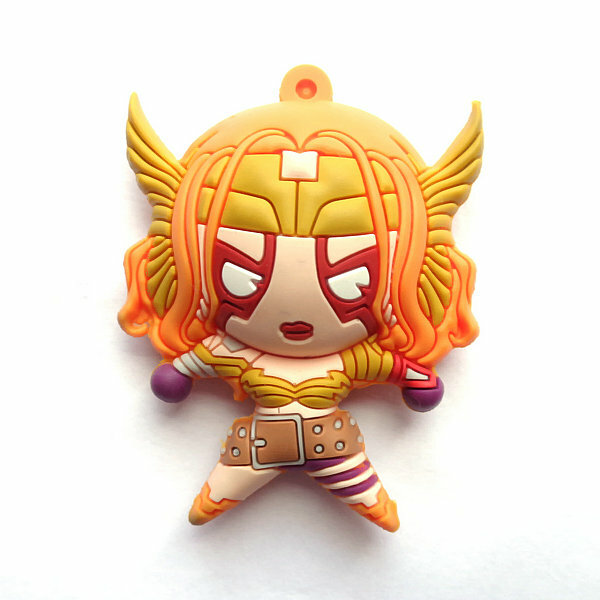 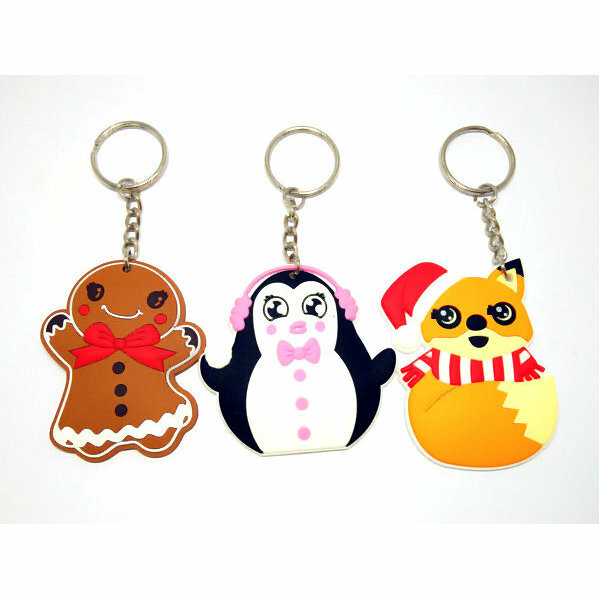 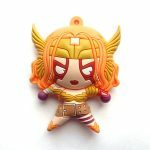 Pvc keyrings commonly used by one and all. 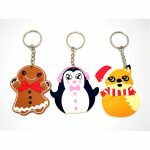 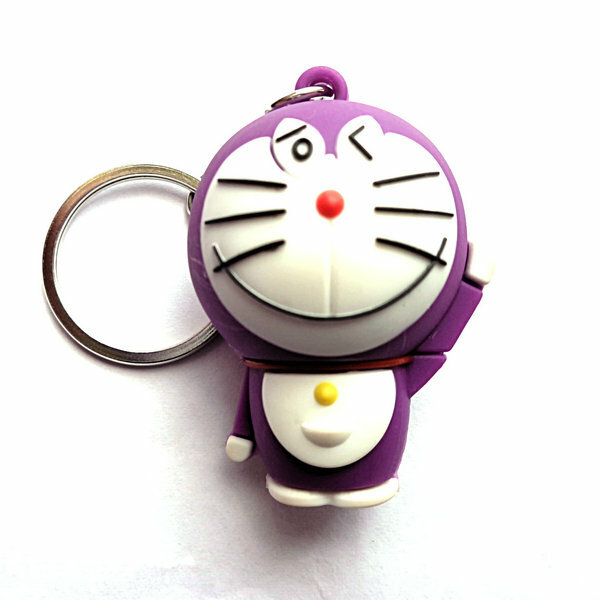 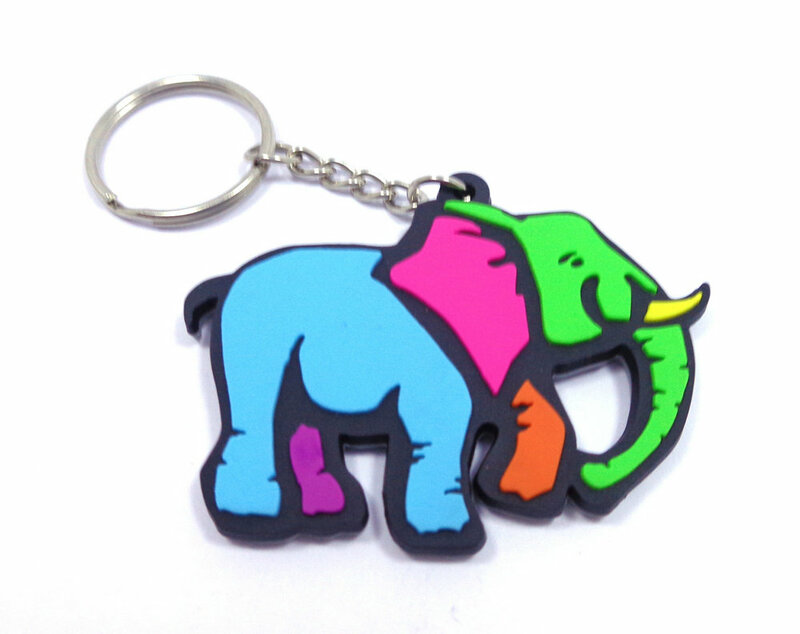 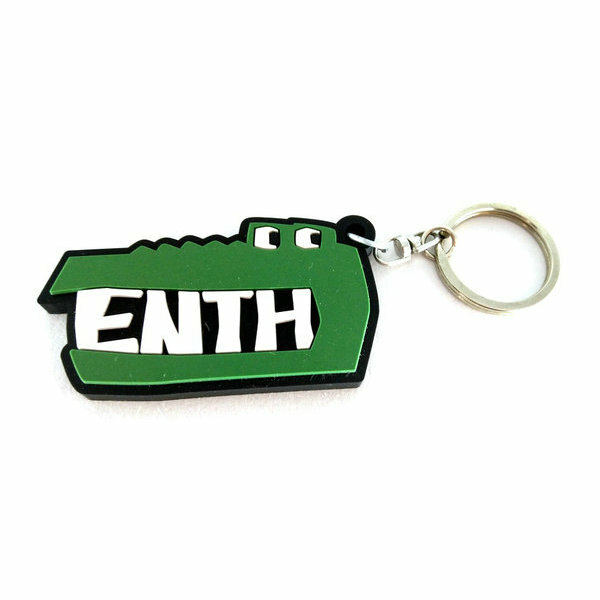 Now key chains can be personalized with photo, name, address etc, in multicolour. 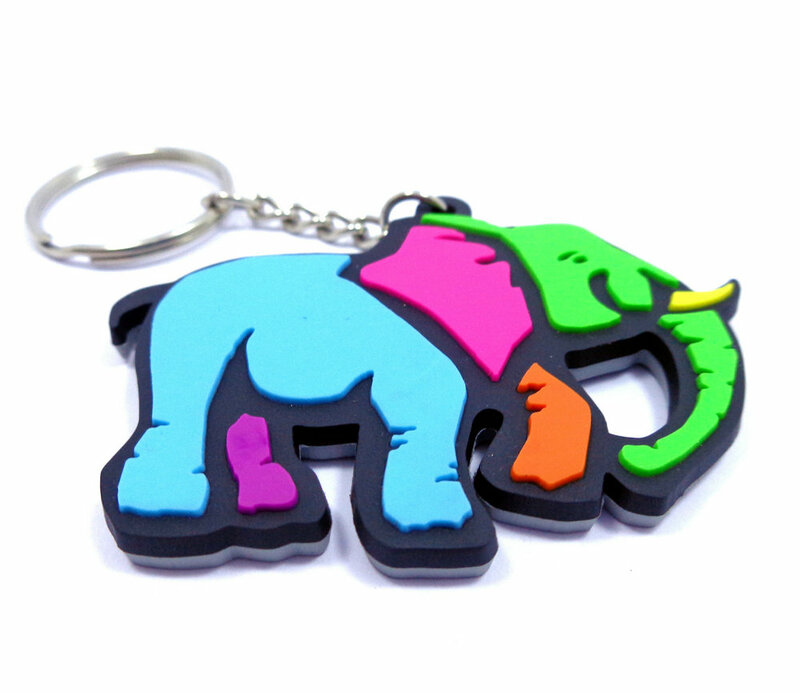 Individuals, corporate, business men can get more colorful of their choice to give on occasion/events. 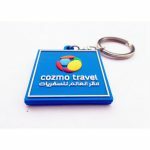 These are available in round, square and rectangle shape to use for personal and promotional activities.